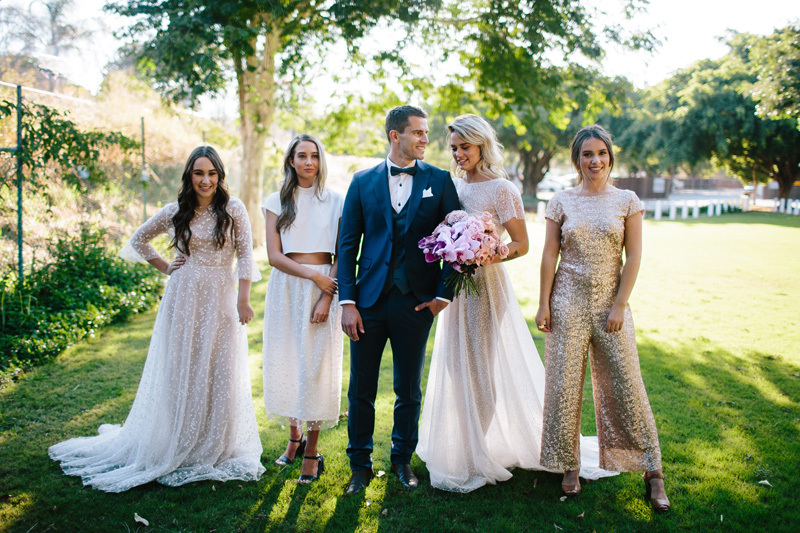 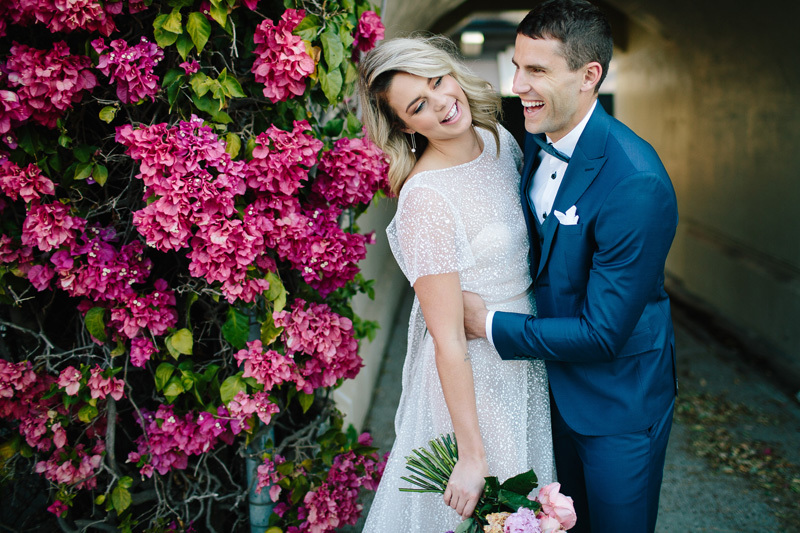 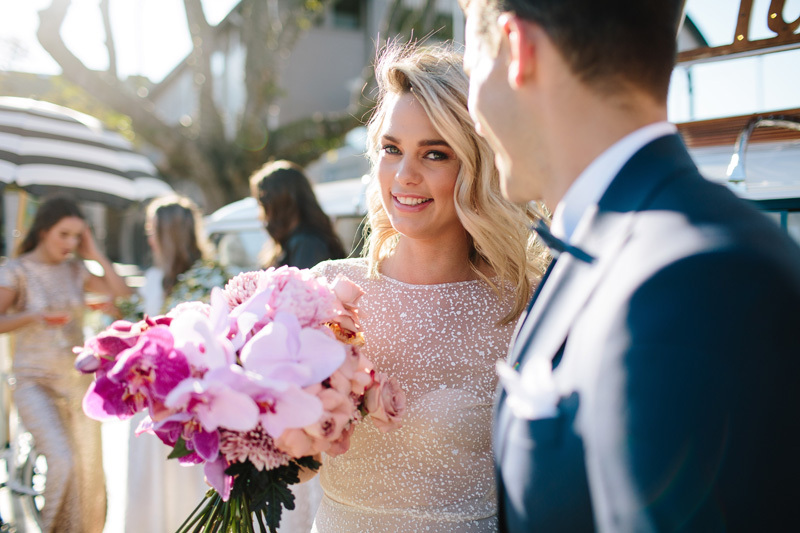 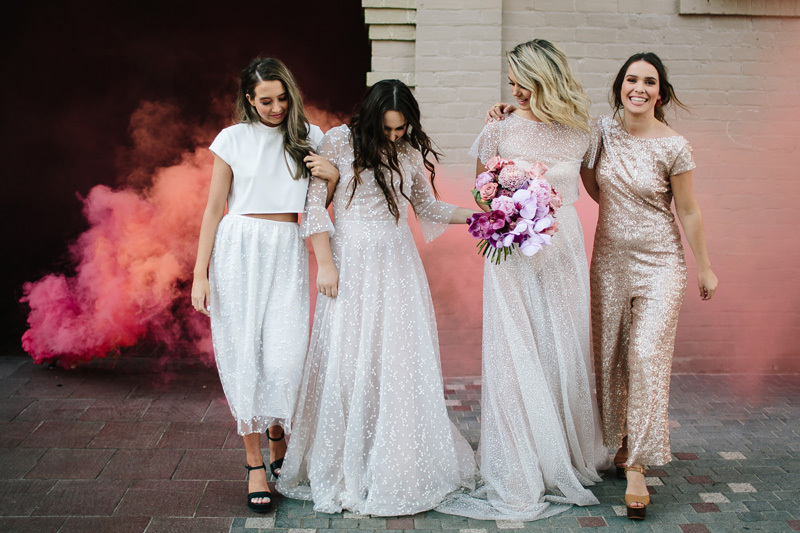 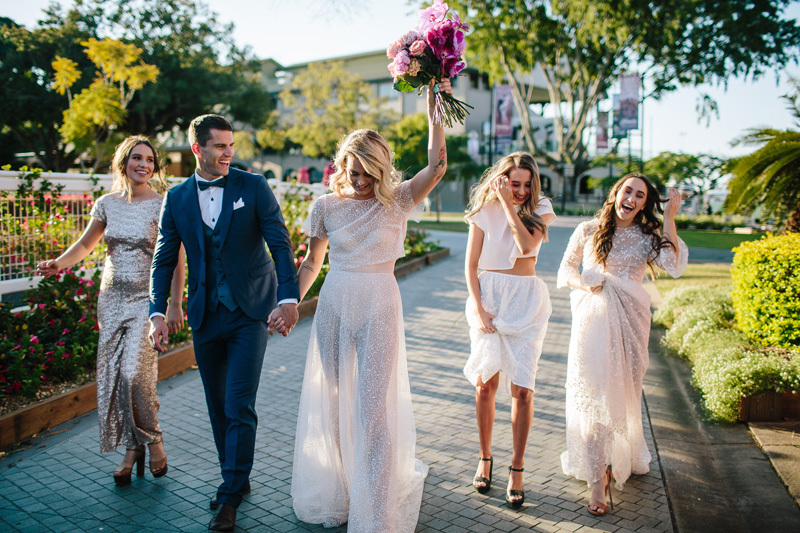 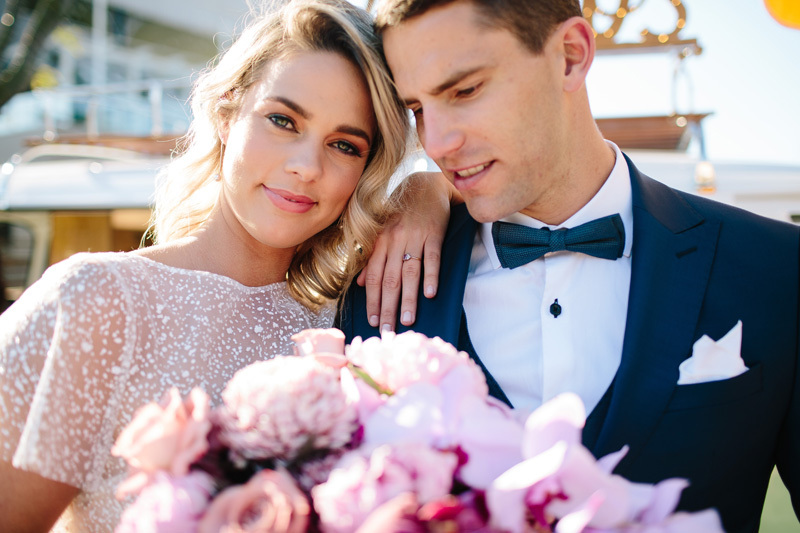 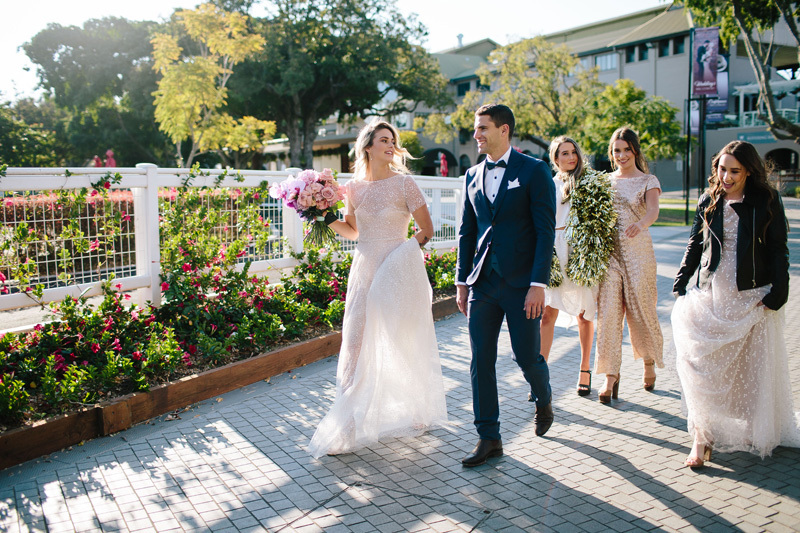 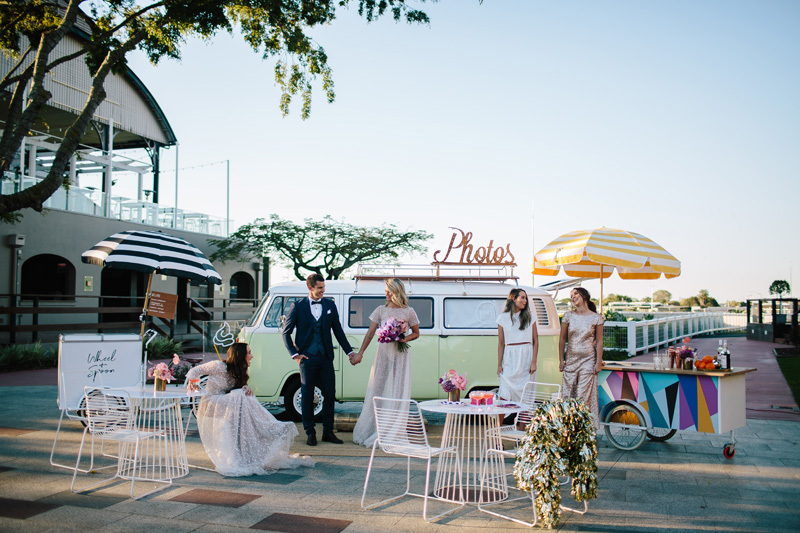 Calling all brides and grooms-to-be, A Darling Affair is returning for another year to Brisbane, Australia (…and we can’t wait!). 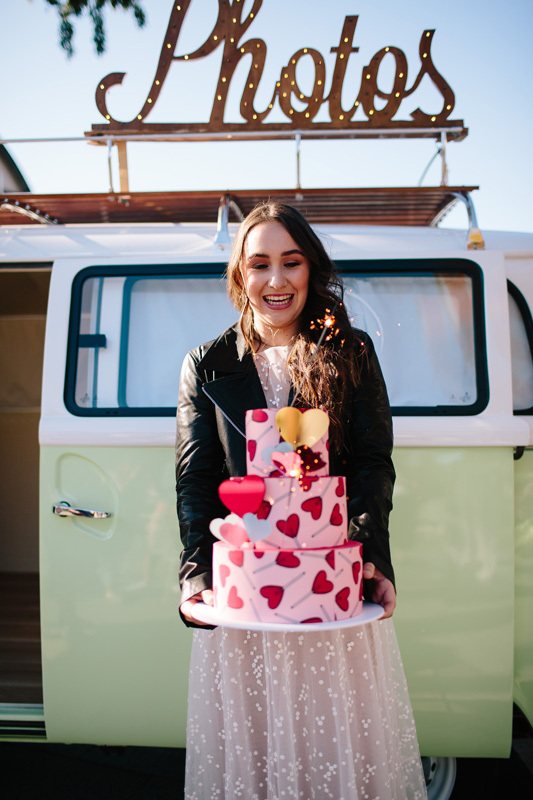 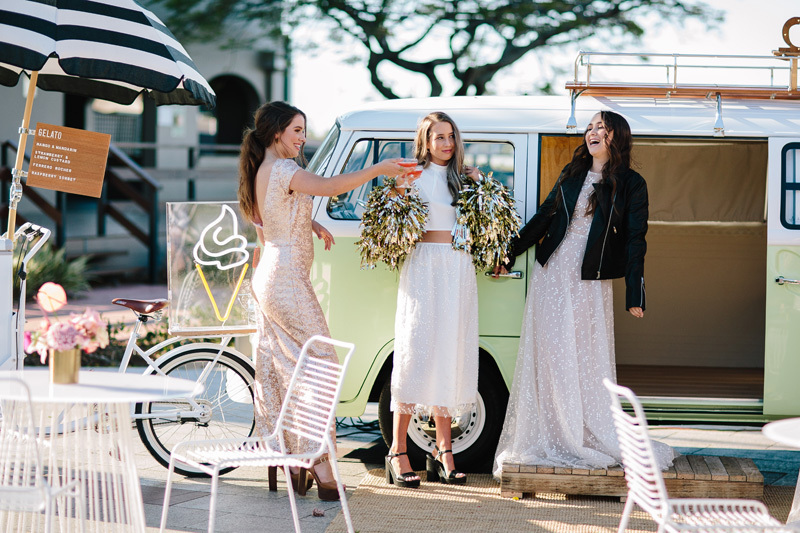 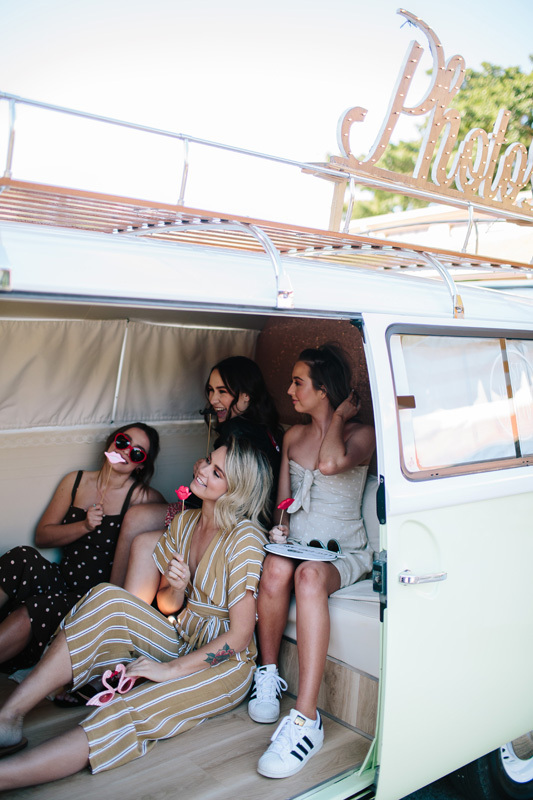 Unlike other, more cookie-cutter doily-drenched wedding expos, A Darling Affair takes a unique approach, showcasing exclusively handpicked, on-trend vendors in an unrivalled festival-style setting. 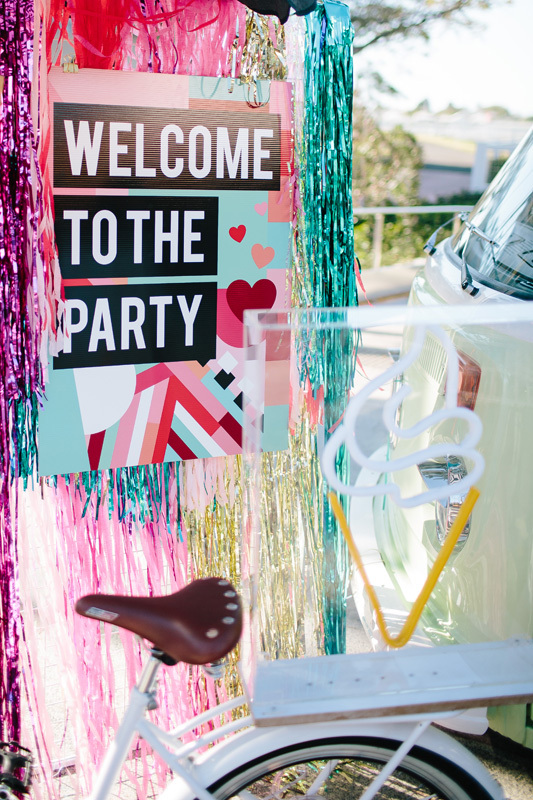 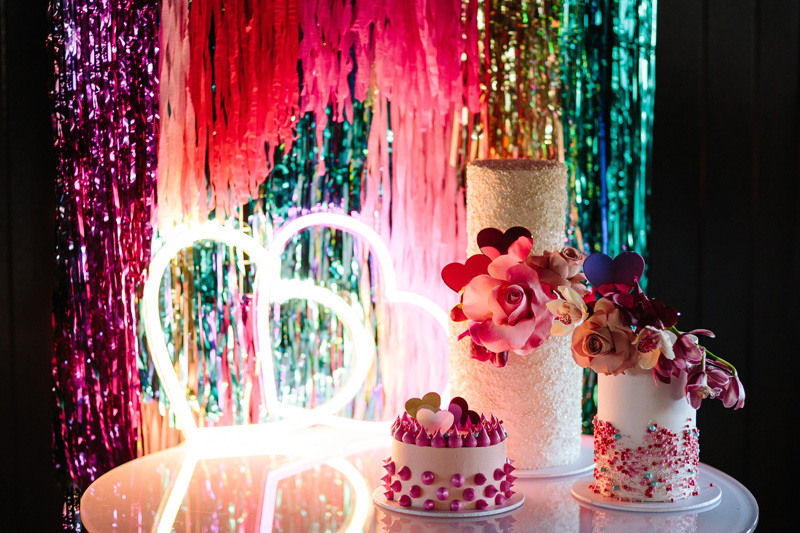 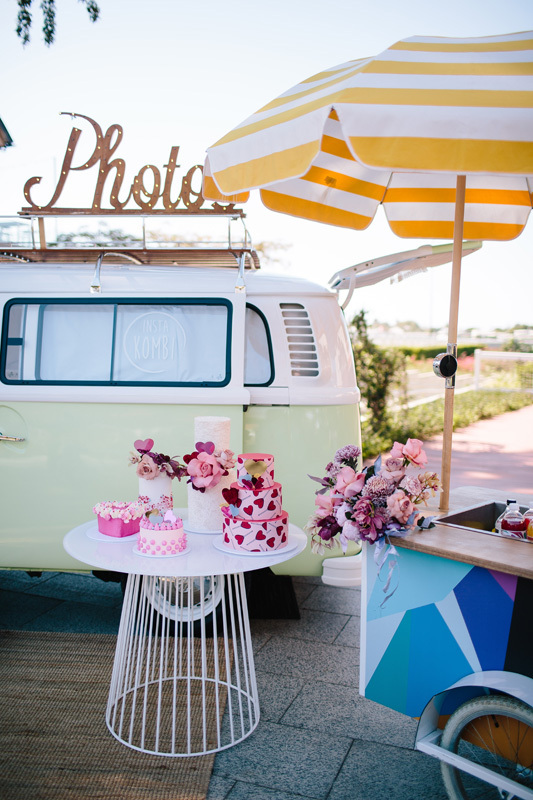 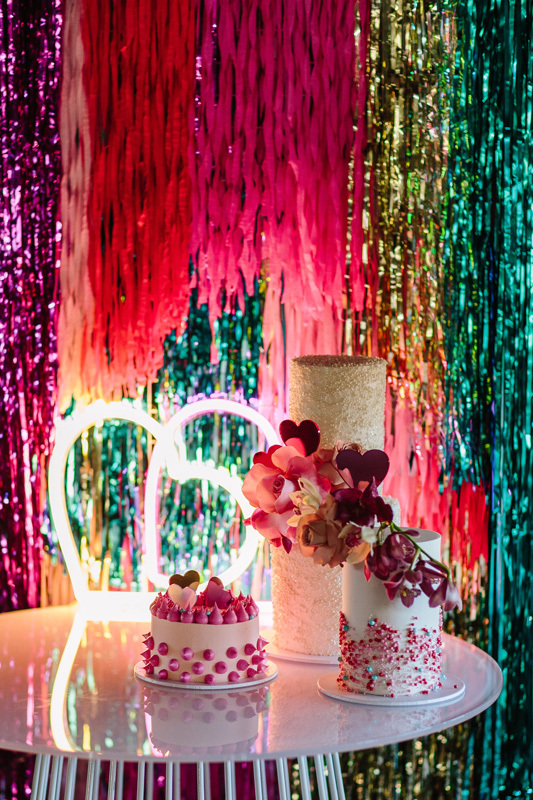 A Darling Affair breaks the drab and dreary mould, creating a fun day you won’t forget! 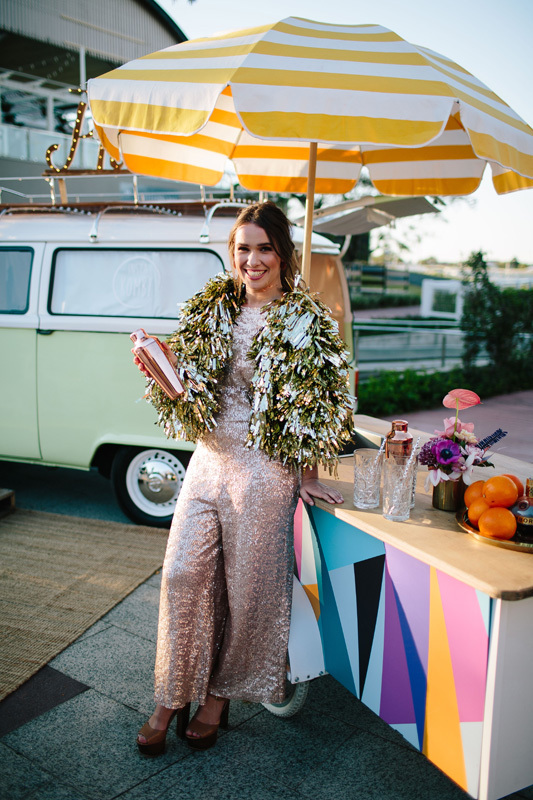 Start your day with a Pimms on arrival, followed by fashion parades, entertainment, food, drinks and prizes. 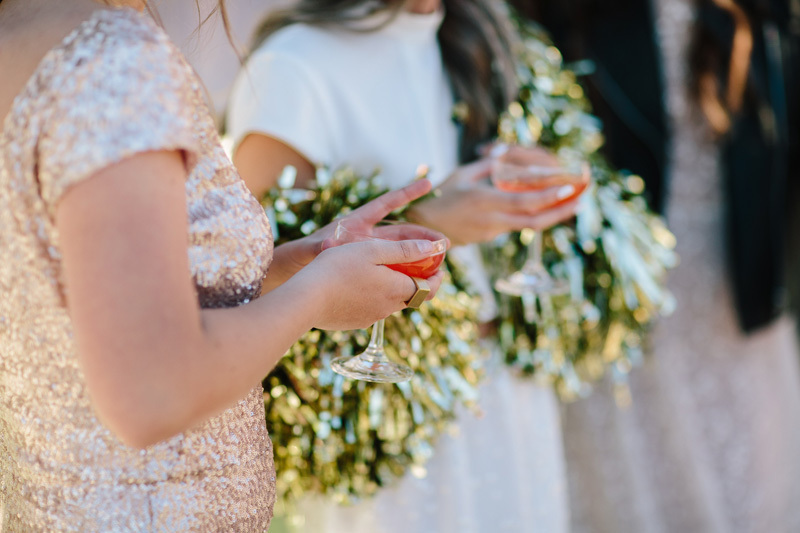 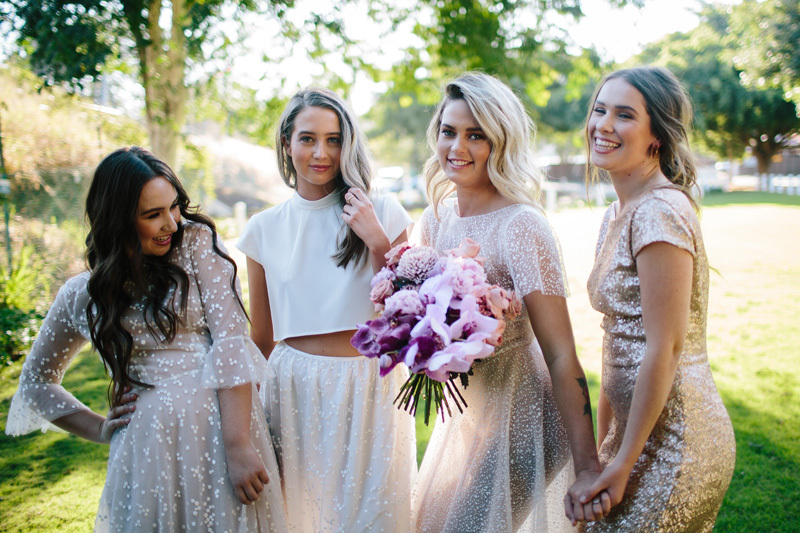 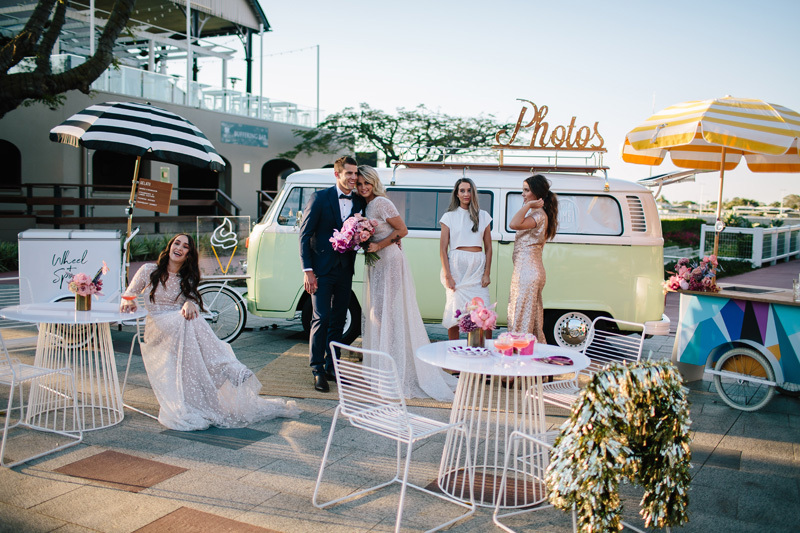 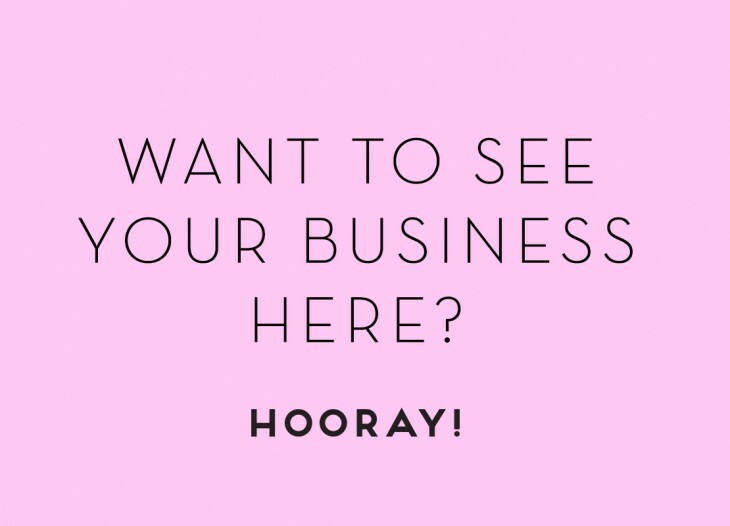 This curated fair is perfect for modern couples in South-East Queensland looking to get their creative juices flowing, whilst discovering unique vendors for their special day. 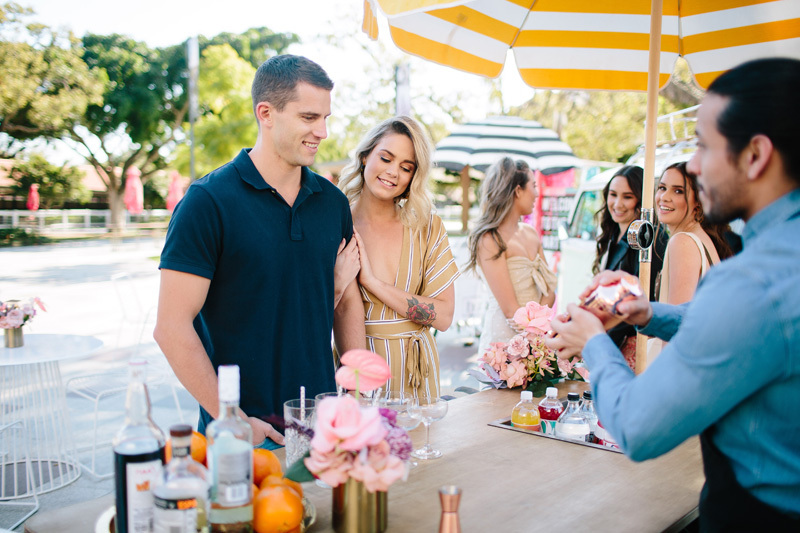 A Darling Affair will be held on Saturday 17 November from 2 pm -7 pm at The Brisbane Racing Club, 270 Lancaster Road in Ascot. 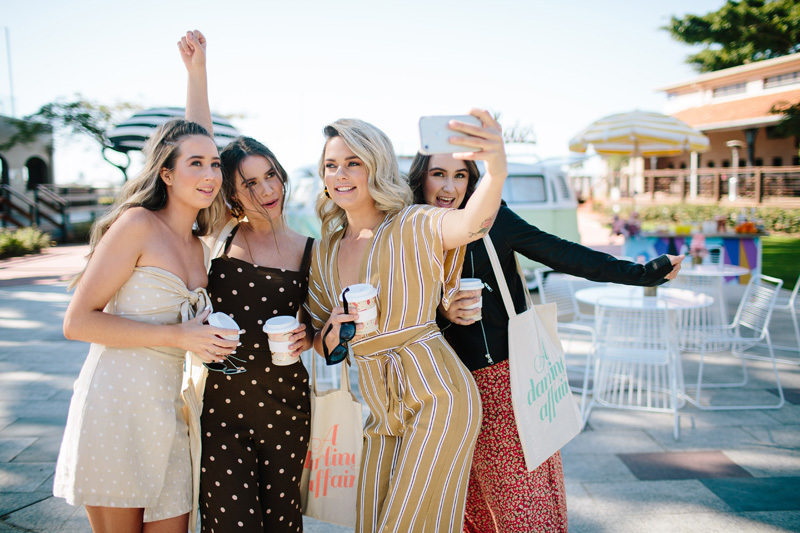 We hope to see you there – it will truly be an affair to remember!